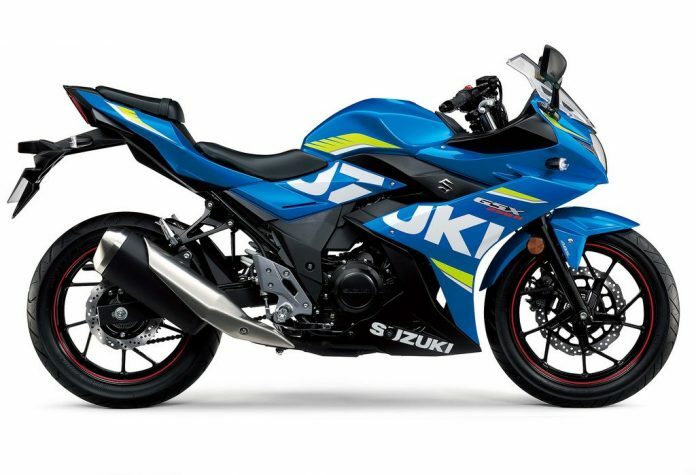 Suzuki GSX-250R unveiled at EICMA Show - doesn’t it look totally amazing? 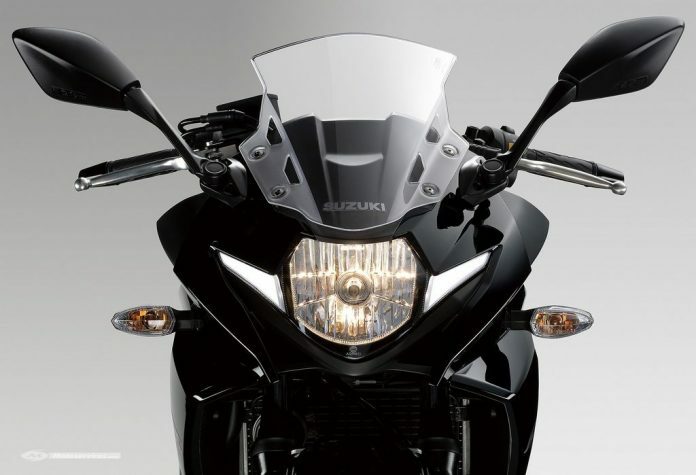 Home News Suzuki GSX-250R unveiled at EICMA Show – doesn’t it look totally amazing? 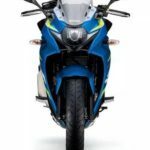 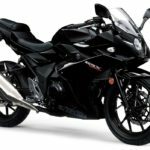 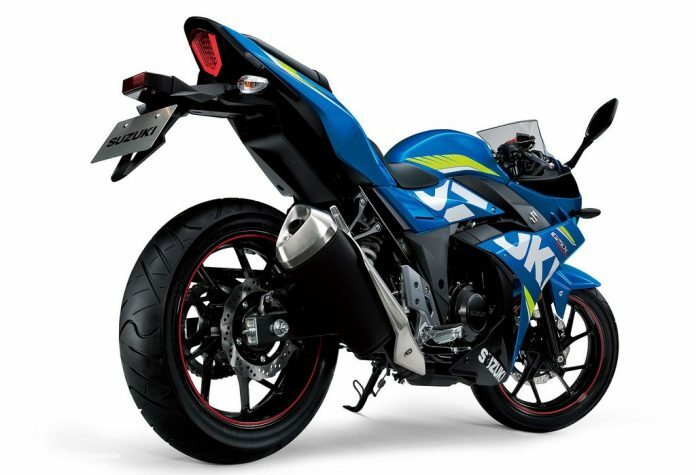 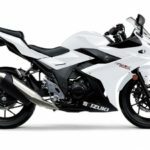 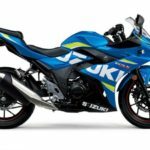 Suzuki GSX-250R unveiled at EICMA Show – doesn’t it look totally amazing? 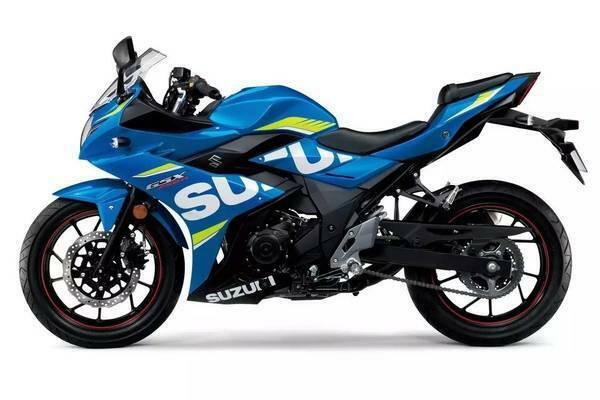 We’ve been waiting for this moment for some time – finally the much-awaited 250 cc fully faired sports bike from Suzuki Motorcycles, the GSX-250R is unveiled in Italy at the 2017 EICMA Show. 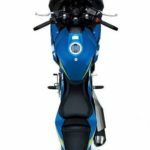 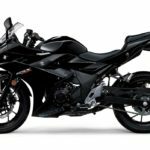 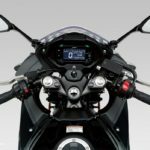 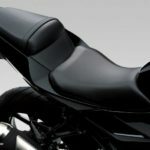 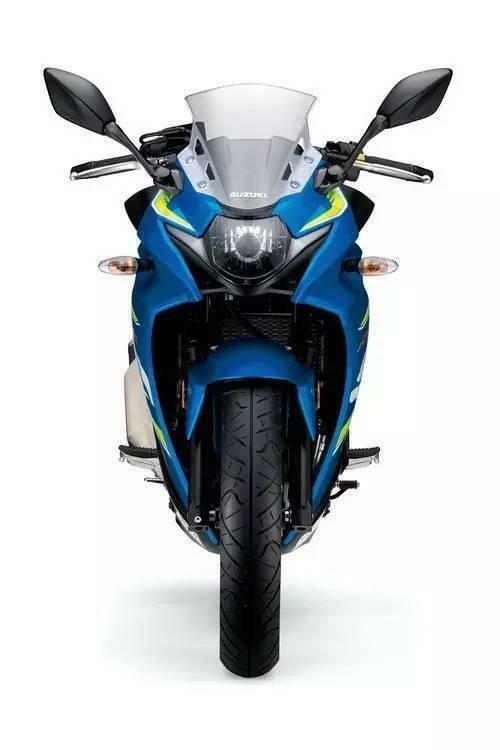 Taking inspiration from the bigger GSX-R1000, the new GSX-R250 gets racy design cues with sharp edged fairing panels that houses a tall windscreen and rear view mirrors. 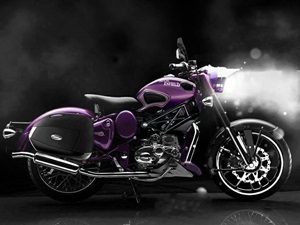 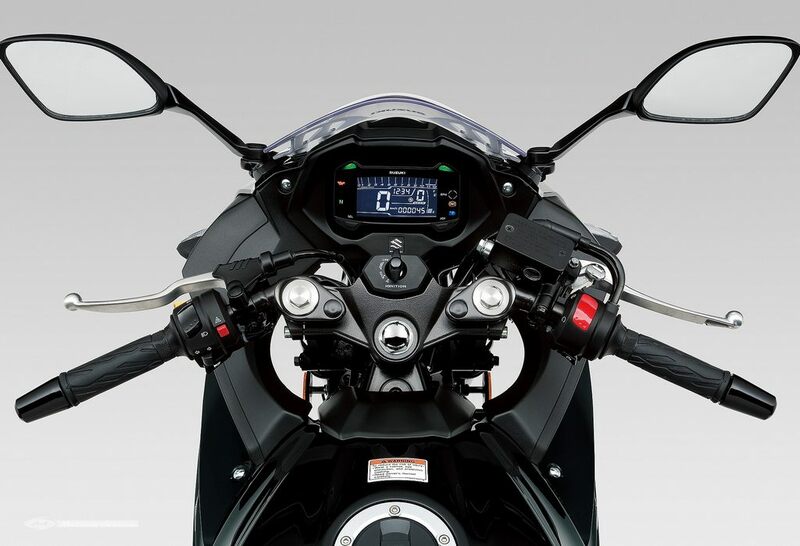 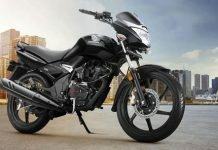 Other noteworthy features include clip-on handlebars, fully digital instrument console, huge fuel tank, split seats and thick tyres. 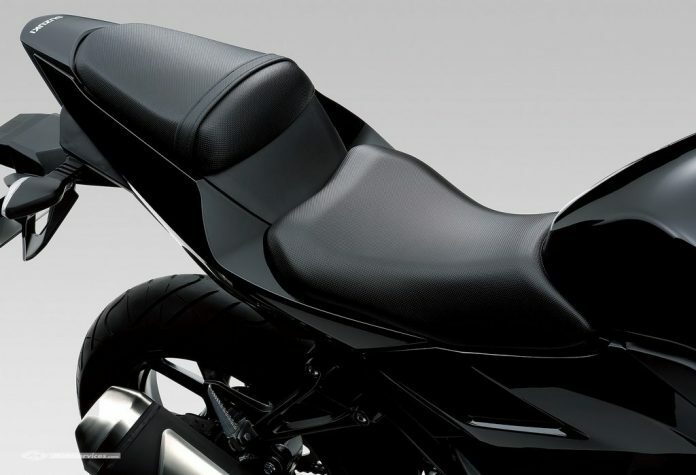 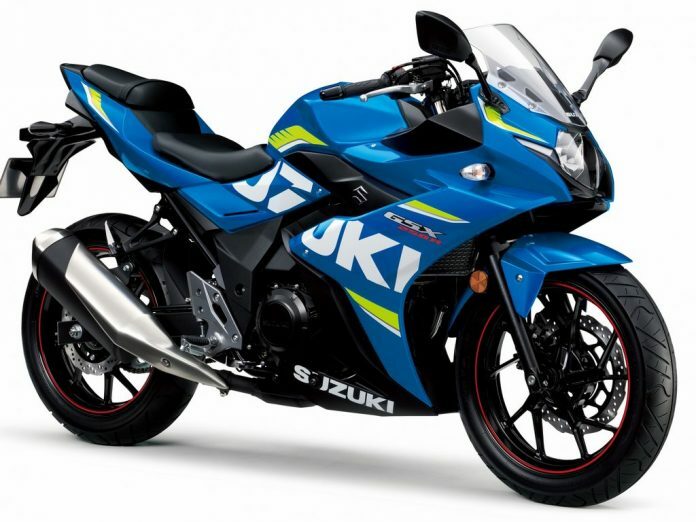 However, Suzuki has been clear that the GSX-R250R is more of a ‘commuter’ than a sportsbike. 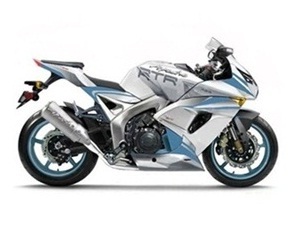 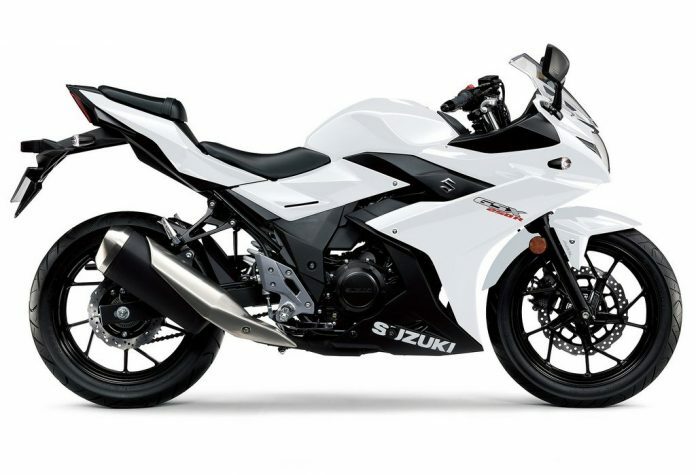 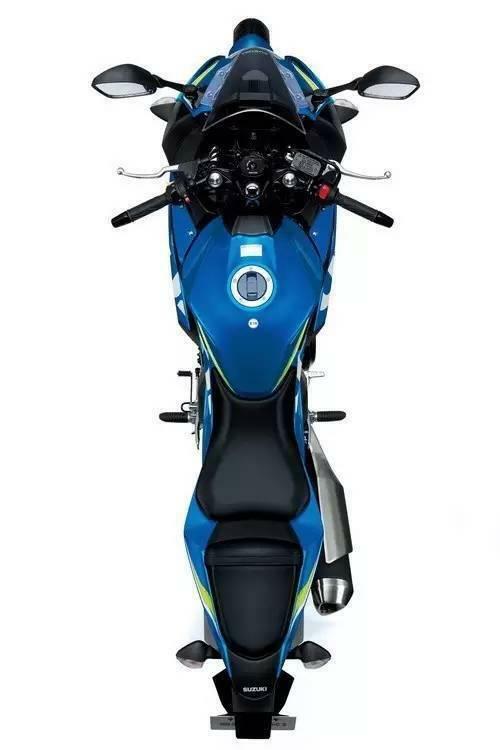 Powering the GSX-R250 is the same 250cc, parallel-twin motor that powers the Inazuma 250 which was offered in the Indian market for a very short span of time. 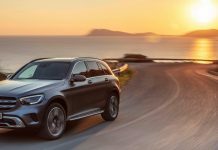 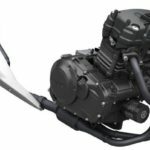 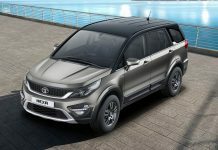 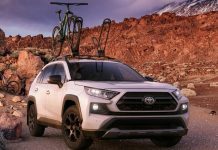 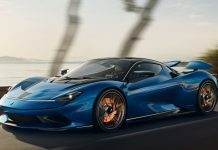 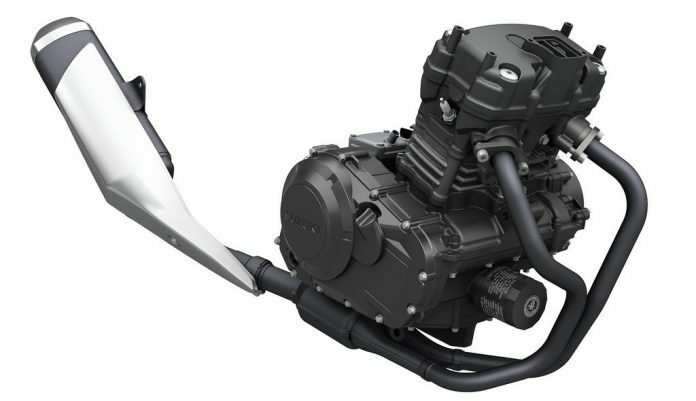 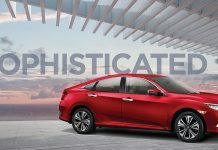 The liquid-cooled, DOHC engine continues to deliver 24.9PS of power at 8,000rpm and a peak torque of 23.4Nm at 6,500rpm, and is linked to a 6-speed transmission. 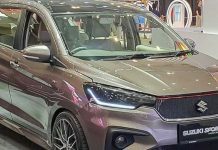 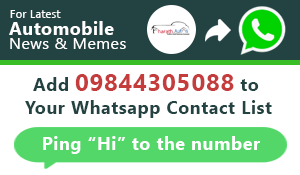 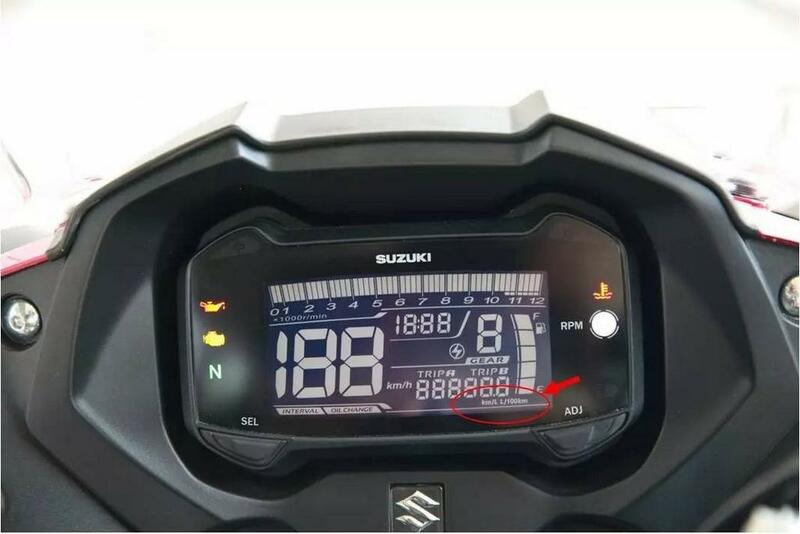 On a full tank, it can run a distance of 480 km, and this converts to a fuel economy of 32 KMPL. 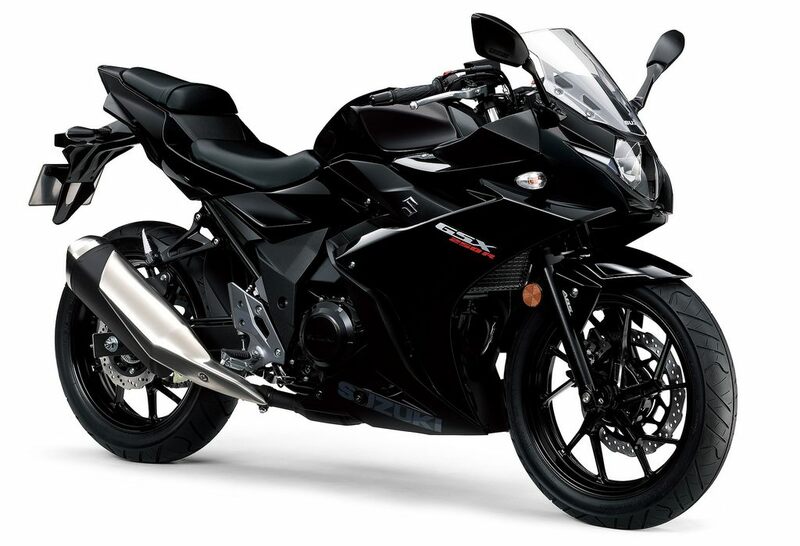 Evolved from the Inazuma GW250 platform, the GSX-R250R will go on-sale in Europe early next year. 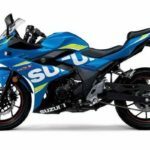 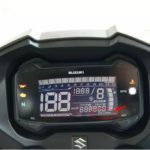 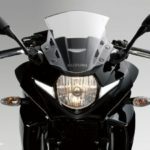 As of now, Suzuki Motorcycles India has no plans to launch it here anytime soon. 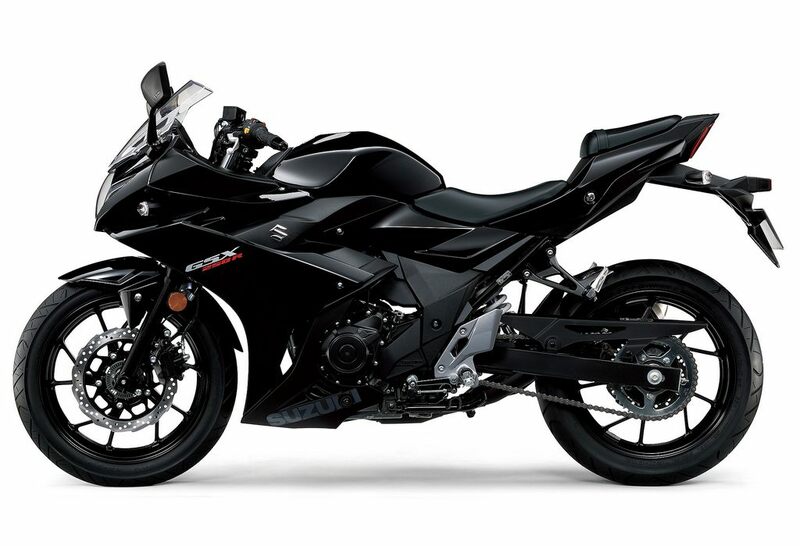 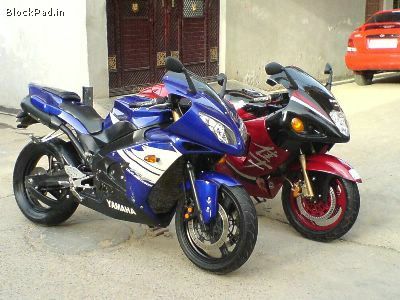 But if they price them competitively, the GSX-R250R can be an instant hit in the Indian market.